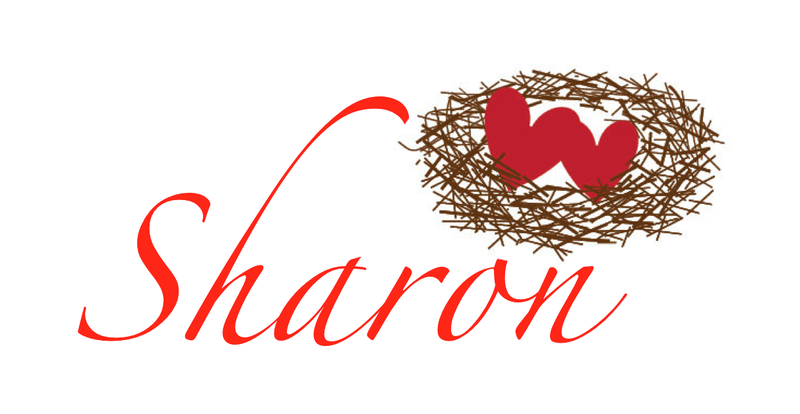 Life After Empty Nest: Are You Ready for Some...Superbowl Recipes and $500 Giveaway? What better way to celebrate the big game then with a "Super" $500 Paypal Giveaway! I’ve teamed up with 24 fellow bloggers and the winner will be selected right at kickoff on Superbowl Sunday, February 2nd. 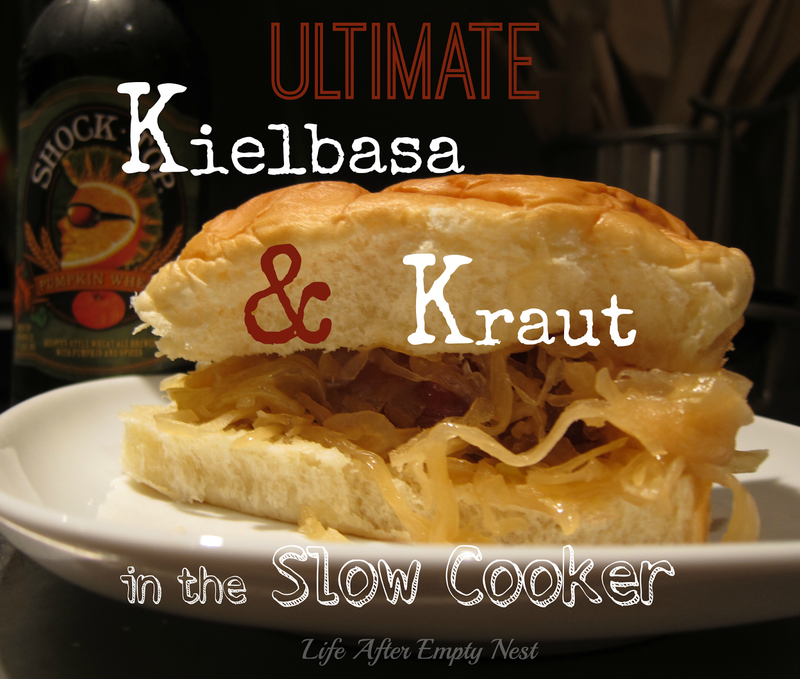 Take a peak at their delicious Superbowl Party recipe ideas. 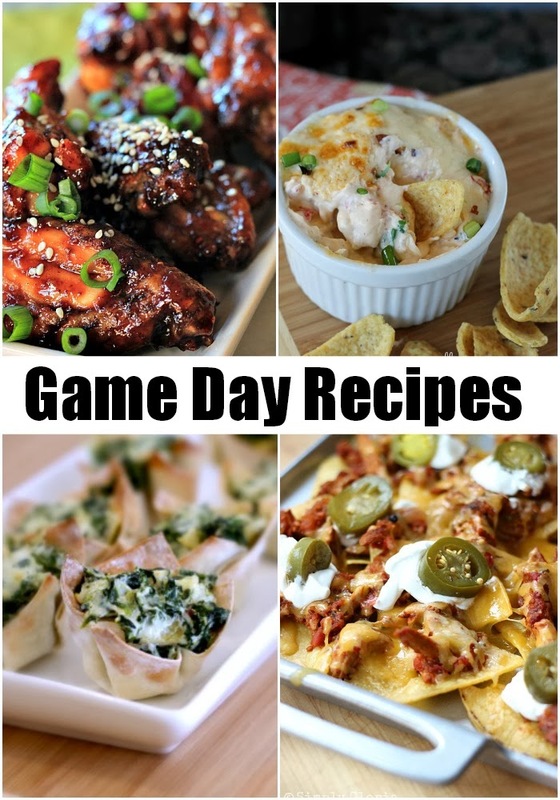 "Pin" away and get that Superbowl Menu planned!! Now enter to win!! Good Luck!! Oh I can't wait to hear how it comes out Claire!! Let me know! !